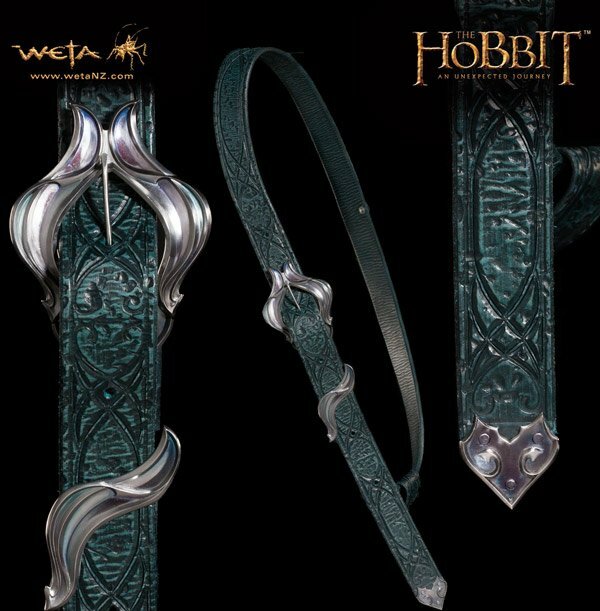 Lord of the Rings fans who’re looking for an exceptional piece of movie merchandise are in for a treat. 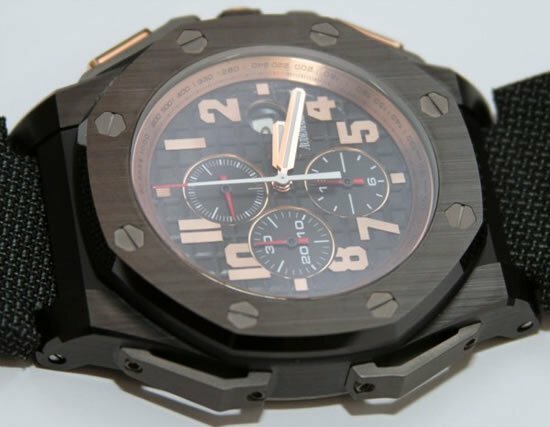 Recently, we had the pleasure of coming across this beautiful custom-crafted sword. 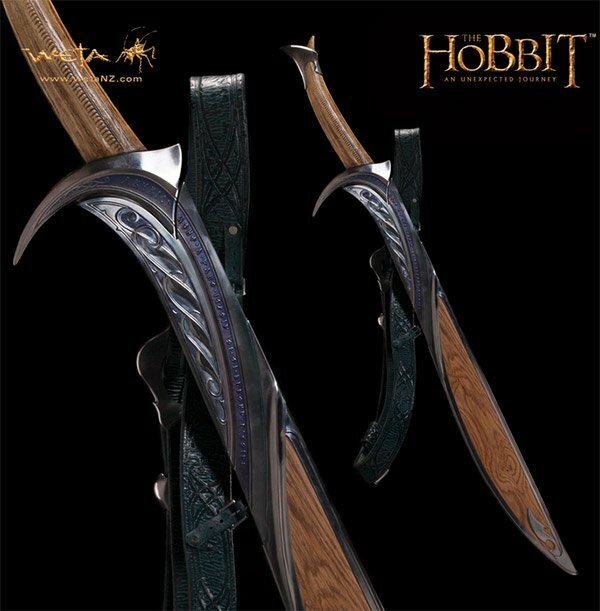 A replica of the sword of Thorin Oakenshield, this magnificent weapon is highly detailed and meticulously crafted. 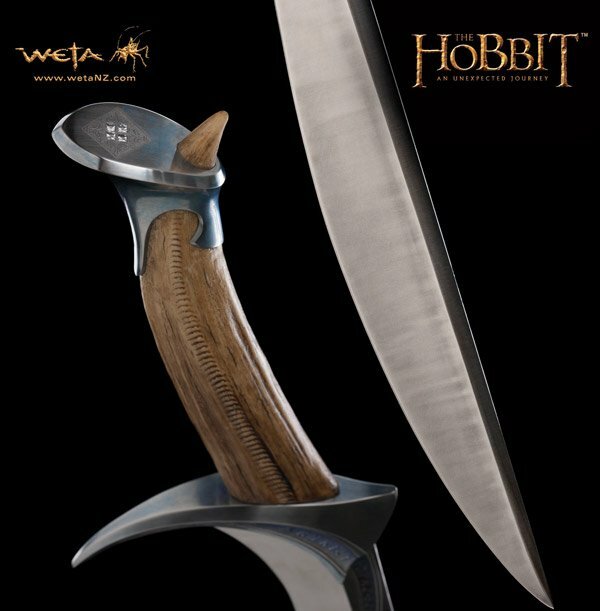 Part of the Master Swordsmith’s Collection, this one comes with a pricetag of a whopping $9,900.00 and is perhaps one of the most expensive movie-merchandise pieces from the Lord of the Rings franchise. 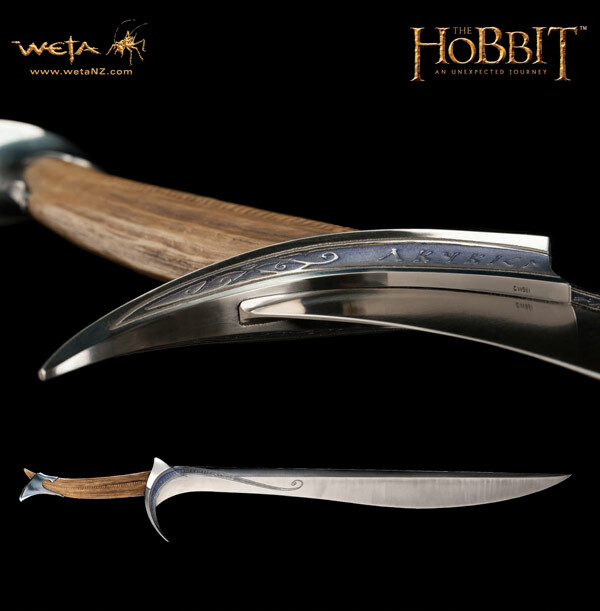 The sword of Thorin Oakenshield replica has a perfectly designed hilt and edges sharp enough you wouldn’t want to run your finger across. 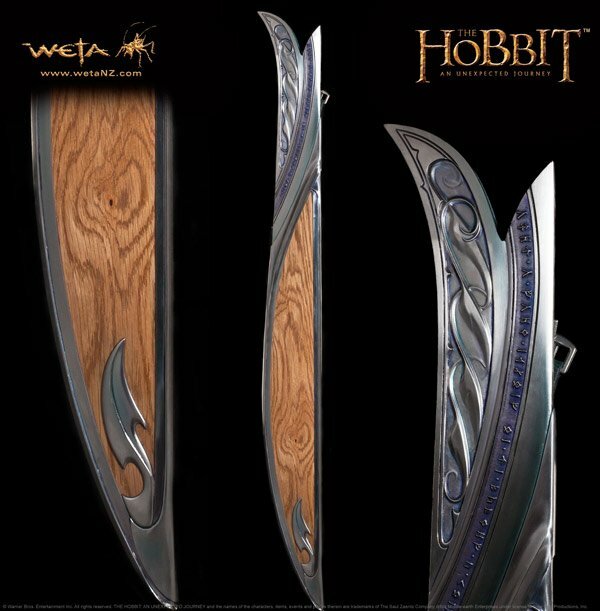 More of a showpiece than a toy, this $9,900 sword is a great and pricey way to show your loyalty to the Lord of the Rings franchise!